Change Can Be a Good Thing……if you are prepared for it. Change is a constant force in the business world, affecting businesses and consumers as well as CEOs, boards, and executive leaders within corporations. When key leaders are facing retirement or the executive leadership team is facing turnover, it is crucial to have an experienced partner ensuring the transition is smooth. 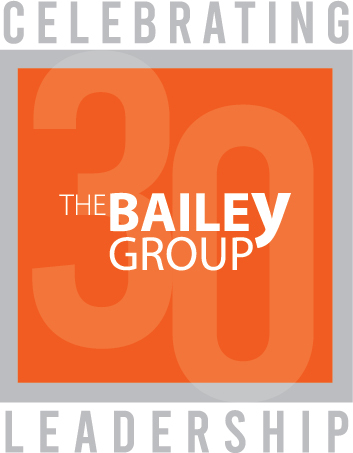 In the Twin Cities and throughout the Upper Midwest The Bailey Group is that partner. We offer a wide variety of services in the area of succession planning and pre-hire assessments, ensuring your organization is in good hands as it undergoes its transformation. When a CEO or other high-ranking executive officer is heading toward retirement or facing challenges that threaten their ability to lead successfully, a prudent Board of Directors will begin planning for the next phase of the company’s leadership. 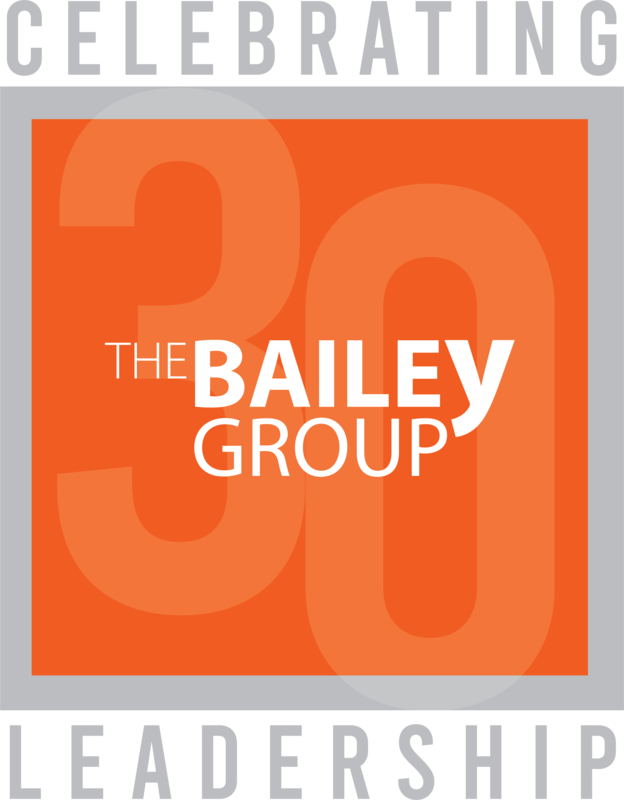 Our proven professionals at The Bailey Group work closely with corporate boards and potential candidates to make sure the transition proceeds as smoothly as possible. We work to identify internal and external candidates who fit the profile decision makers are seeking for the next CEO, and conduct an assessment of each candidate’s strengths and weaknesses. Hiring decisions, particularly at the executive level, can make or break the success of your organization or team’s efforts. The interview process alone is not sufficient for success. Our proven pre-hire assessment process helps executive leaders and Human Resources professionals make a sound decision that is in the best interest of the organization. The talent you choose for your leadership team is critical to the organization’s success. The costs of a wrong choice are high, in dollars and time, but also in the emotional costs to you and others. We look forward to helping your organization take on its leadership transition successfully. Contact us today to arrange a consultation.